Just because it’s the holiday season doesn’t mean you should take a hiatus from your job search. In fact, the end of the calendar year may be a great time to get your resume in front of employers. Companies don’t stop hiring during the holidays. The idea that it’s hard to land a new job during the holidays is a myth. Employers who need to fill positions don’t stop their hiring process because it’s a hectic time of year. Many would prefer to start off the new year completely staffed so they can hit the ground running come Jan. 1. Sure, there may be challenges scheduling interviews due to planned vacations or time off, but if a company has a legitimate job opening that needs to be filled, a holiday won’t change that. The desire to get someone onboarded before the new year may even expediate the hiring process. Instead of taking weeks, it may only take days to get an offer, and what a gift that would be? Many job seekers believe the myth that companies aren’t hiring during the holidays, so they don’t apply. Don’t let this be you! Take advantage of the situation and keep actively applying. Less applicants means you have less competition and more of a competitive edge when it comes to landing a new job. Plus, employers will appreciate your drive! The holiday season offers up many opportunities to network. From family gatherings and church functions to cookie exchanges and neighborhood soirees, your social calendar can quickly fill up. Take this time to network and meet new people. Adding professional connections can only help you, and if your friends and family don’t know you are looking for a job, tell them. You never know when or where opportunities will arise. 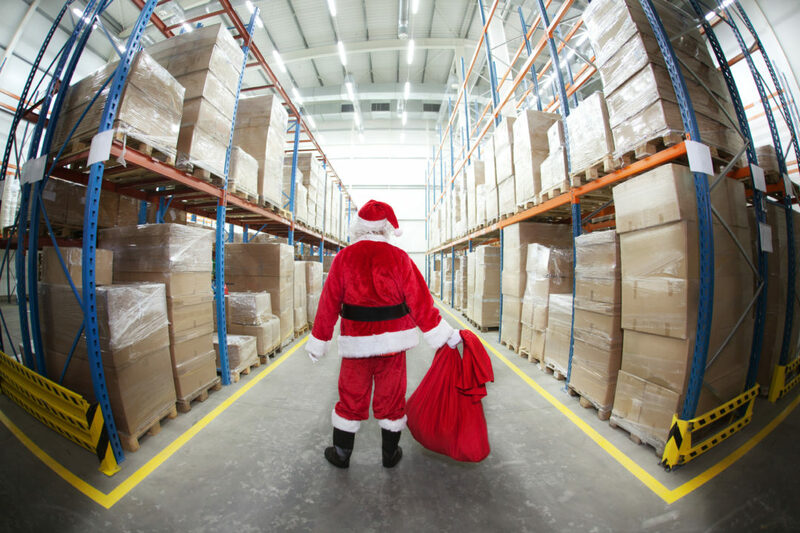 Many employers hire for seasonal or temporary work during the holidays. This is a great way to get your foot in the door, and if you make a good impression, could lead to a permanent position. Staying positive and motivated is just as important in a temporary position, so consider a seasonal job as a launching pad for a possible career. Spreading holiday cheer doesn’t only apply to friends and family. The holiday season is a great time to reconnect with recruiters or hiring managers you may have met with earlier in the year. What better way to get them thinking about you again as a job candidate then to send them a card or friendly note. Simple, personalized messages can make a lasting impression. With all the distractions that come with the holiday season, it may be hard to focus on your job hunt, but don’t give up. Know that employers are still reading your resumes and cover letters.